These words are not my own but the meaning is from the heart. Despite having a normal life with normal complaints I am truly blessed. Everyday is a new day for me, a gift if you will. I try very hard to remember that everyday but during this season especially. This year my heart is full of thanks, mostly for my family. As a martial artist I have the honor of running a club that is finishing it’s 36th year of continuous operation!! My Father started the club in 1973 and I am grateful that I have been able to continue the tradition he began. Happy Thanksgiving to you and your family. 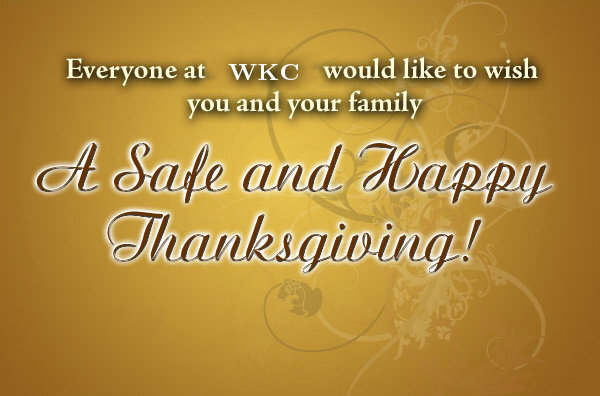 Stay safe, drive carefully and remember to be thankful. I asked God to grant me patience. God said, No. Patience is a by-product of tribulations. It isn’t granted, it is earned. I ask God to help me LOVE others, as much as he loves me. God said, Ahhhh, finally you have the idea.